Based in her native Cusco, Trilce is excited to be back in Peru and working with the Producers Direct family. She has had the opportunity to live abroad from a young age, allowing her to experience different realities, and becoming more passionate about her native Latin America. Trilce graduated from University College Utrecht in the Netherlands in 2012 with a degree in Politics, Development and Sociology. She later secured funding from Utrecht to attend a “UCU In Africa Program”, where she undertook a course on East-Africa in Tanzania and education oriented research with the Maasai populations in south Kenya. She later worked at INMENSZO and the Latin American Foundation for the Future, organizations that serve neglected youths in Peru with their education and personal growth. 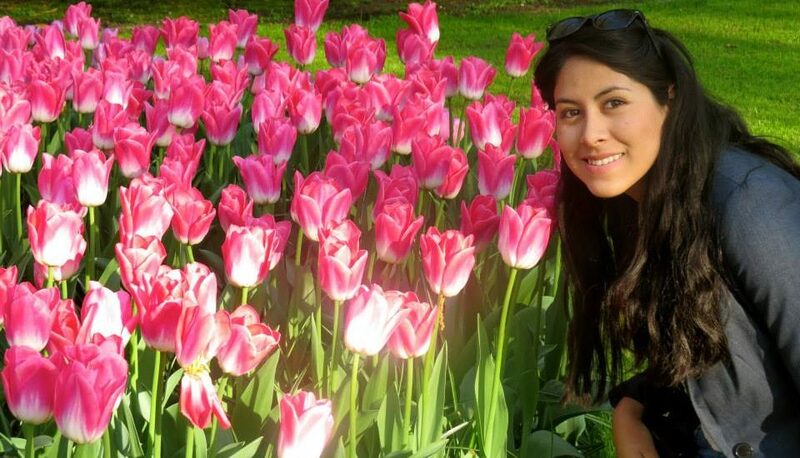 In 2014, Trilce was awarded the Peru National Excellence Scholarship to complete her graduate degree in Conflict and Cooperation at Leiden University. Trilce recently started Muay Thai trainings. Aside from the physical adrenaline, she sees it as symbolizing her personal empowerment as a woman.